In this article we’re going to review some important Apex Legends tips to get more wins. Some are more obvious then others, but they all cannot be overlooked. 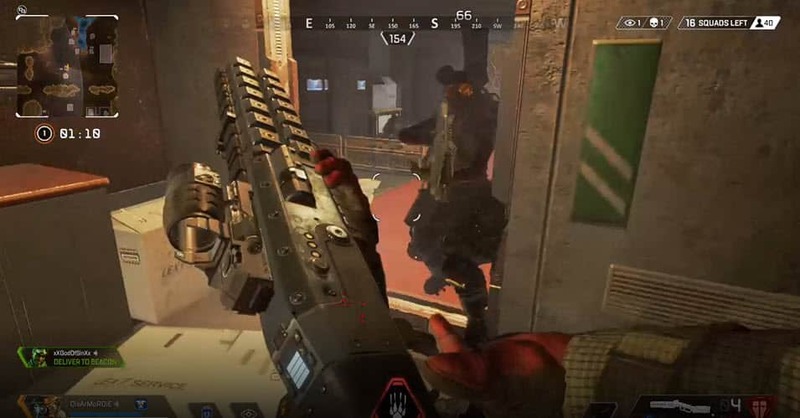 If you’ve played Apex Legends enough, you soon realize some guns stick out more then others, and that having minimum level 2 shield (blue) is mandatory as level 1 shield gets you destroyed mid game. Below are some awesome tips to help you move through the finish line and get that champion victory. If you’re playing solo, be prepared to have new players who don’t know how to play on your team as the game is less than a week old and new players are entering the arena. Sometimes you’ll be paired up with decent skilled players, but more often then not you’ll be paired with low rank players who are trying to figure out the dynamics of Apex Legends. The chances of them having a mic and communicating are very low, so you’ll need to use the “ping” command to indicate where to go and help them know their surroundings. If you have a party, that’s the best chance to go far in-game as you stick together and communicate with a mic. You also get an additional bonus XP just for playing in a party. When you drop and land, immediately look for a gun and shield. Be sure your squad doesn’t venture too far away as other teams likely will be dropped in the same zone. Your go-to gun at this point is a shotgun; either a peacekeeper or Evo-8 Auto which can drop an entire squad. Many gamers are reluctant to hold onto shotguns, but they are essential for early survival. If you know how to aim and shoot with the shotgun (aim in fast and fire), you’ll be able to take out en entire squad in close quarters. If there’s nothing else, a pistol will do fine, ideally the Wingman. Master one legend. In the beginning you’ll be trying different characters. But you’ll need to eventually choose one or two that you’re good with. A good squad to start with would be Lifeline as she can heal her teammates, Bloodhound to scan areas, and Bangalore to shoot smoke and drop bombs for safety measures. 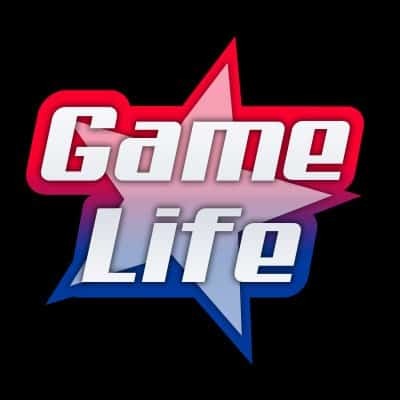 However, there are other combinations of Legends that should work, but those three Legends have worked wonders for many gamers as stated on Twitch and Youtube. Use these tips and let’s see you get more wins. 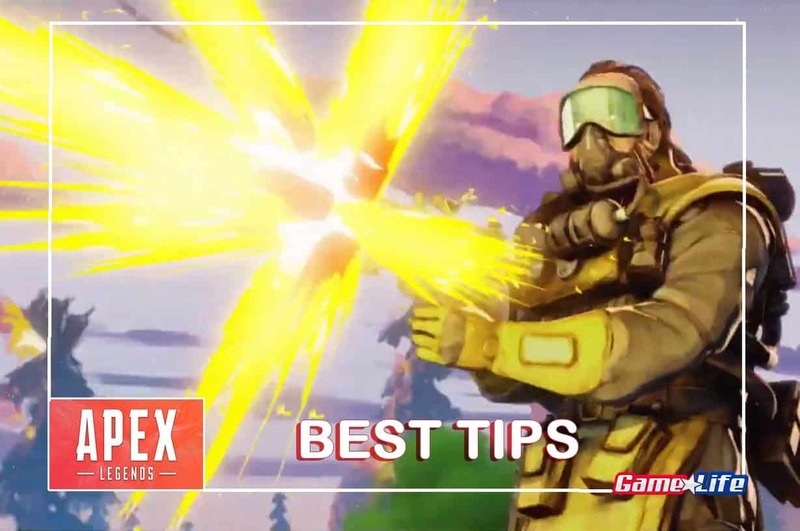 More Apex Legends Tips to follow.